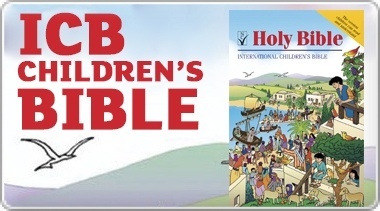 Like its bestselling predecessor, this Bible story book provides the perfect foundation for children to build their knowledge of God's people and the life of Jesus. Another 59 stories from the Old and New Testaments are succinctly told and yet faithful to the importance of the main characters or events in God's plan. Easy-to-read texts and beautiful full-colour drawings help to bring each scene alive. 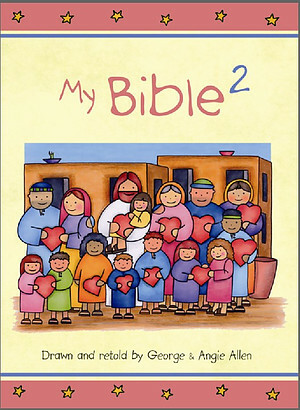 My Bible 2 by George & Angie Allen was published by Kevin Mayhew in June 2007 and is our 14786th best seller. The ISBN for My Bible 2 is 9781844177608. Be the first to review My Bible 2! Got a question? No problem! Just click here to ask us about My Bible 2. A:This is best for 3-6s. Thank you for using the Q&A Forum.